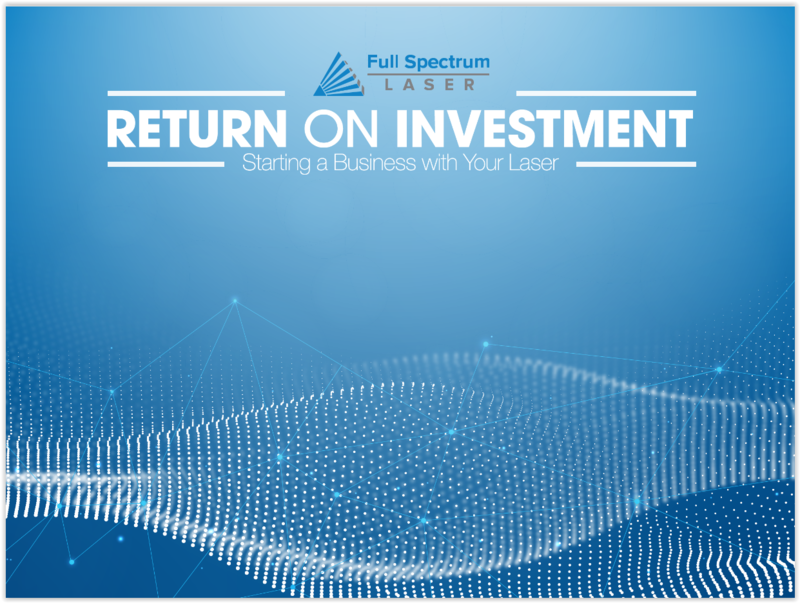 As a follow up to our popular Designing for Laser Cutting Ebook, we are proud to present our latest offering to our fans: Return On Investment: Starting a Business with Your Laser. 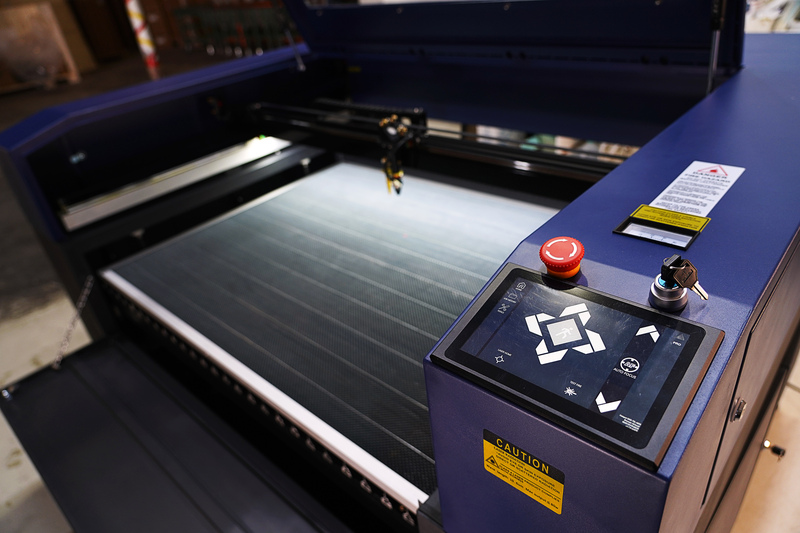 In this ebook, we discuss the process of choosing and getting the best results from your laser cutter from a business perspective. Here is a peek at Chapter Two: Exploring Your Finance Options. 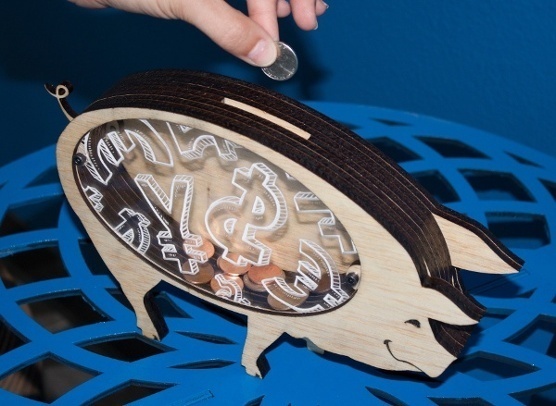 Achieving a strong return on investment begins prior to purchasing your laser cutter. Remember that besides the laser cutter itself, a business will require other purchases, such as labor, materials, power, space, etc. Having financial options for the major purchase of the machine allows room for these other required costs. By spreading machine payments out, investors alleviate some pressure to have immediate sales success. 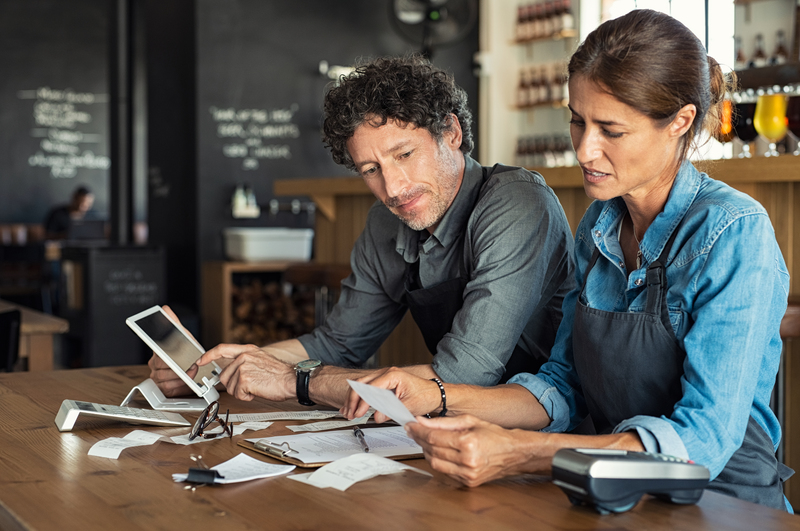 Smart financing means a business can have some room to grow in those crucial first months, while keeping an operating budget that isn’t strained by a major drop in capital. Maybe you have had credit issues in the past such as bankruptcy or low credit ratings. Or maybe you have found bank loans too unforgiving and burdensome on your budget. You do have other options, though. Financing lets you spread your payments out instead of having to put down a huge down payment or the entire cost of the equipment all at once. That's just the beginning of the advantages of financing. Remember that besides the laser cutter itself, a business will require other purchases, such as materials, power, space, etc. Having financial options for the major purchase of the machine allows room for these other required purchases. By spreading machine payments out, investors alleviate some pressure to have immediate sales success. Section 179, of the US tax code, is a tax write off you can utilize for business purchases made by the end of the year. Section 179 can change without notice next year, but for 2017 it allows for very generous benefits to a small business’ purchasing power. Most of the equipment you will purchase (such as the laser cutter itself) qualifies for the deduction, including equipment that is financed. For 2018, the deduction limit was $500,000 for all qualified purchases made from January 1st until midnight on December 31st. The cap is an incredible 2 million dollars so it is a great time for investing in equipment and obtaining excellent ROI. 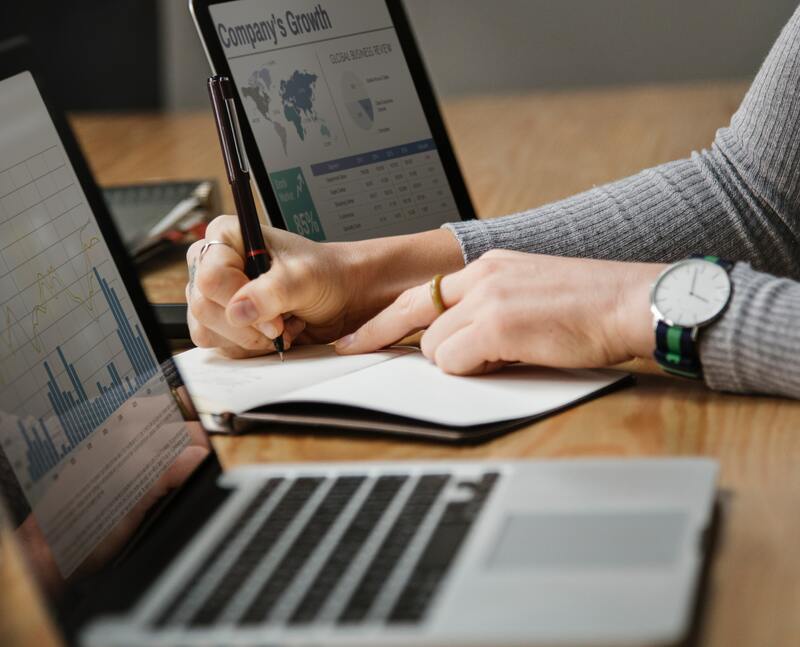 Tax codes can change from year to year so consult your tax adviser to take the most advantage you can for 2019. Unlike bank lines of credit with variable rates, lease payments are locked in. 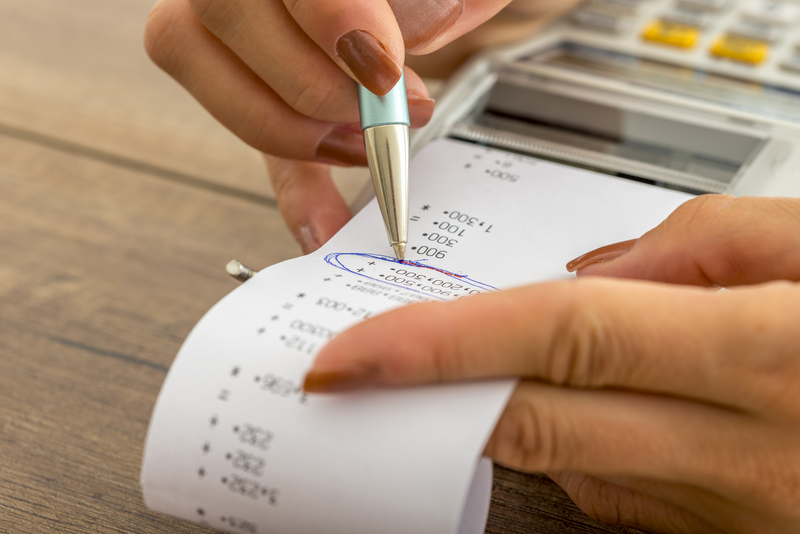 This means you can plan your yearly budget without risking falling short on other expenses. It also makes things like extended warranties easy to purchase, adding even more security to your investment. It is easier than you think to get that laser you’ve been wanting. 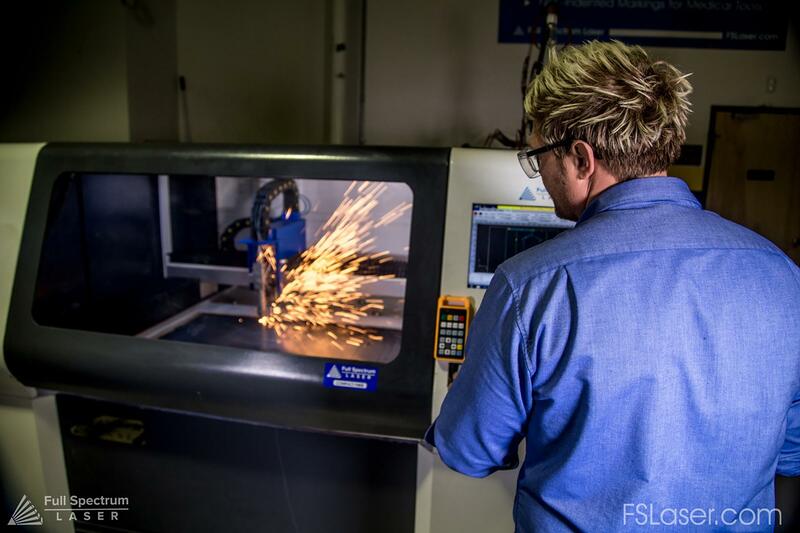 Full Spectrum Laser is partners with Quick Spark Financial who have helped fund over a quarter billion dollars in equipment purchases for all sorts of businesses. Even if you have had credit issues in the past, or are struggling with banks because of bankruptcy, you are not left in the cold. Quick Spark Financial specializes in financing machinery and equipment, so they understand the unique needs of start-ups and manufacturers looking to expand their business. There is no obligation to apply and it only takes a few minutes.